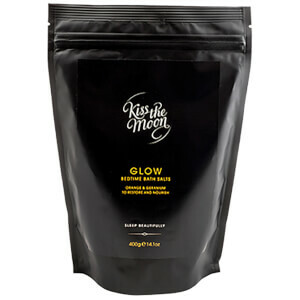 If you’re looking for the perfect way to ease yourself into a good night’s sleep, it has to be Kiss the Moon. This brand produces sleep solutions in the form of face oil and bath oil, all of which are made up of 100% natural beauty oils. The ingredients within each oil have been specially selected and blended to help aid your slumber when you can feel a restless night coming on. 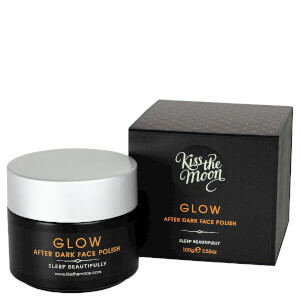 On top of this, the formulas are not only the ideal solution to the conundrum of how to relax at night, but they also work to nourish your skin while you sleep, making them complete all-rounders when it comes to your night time routine. Check out the selection, consider the sumptuous scents available and choose the right one for you! Wondering how to get to sleep at night? Well, if it’s a nice warm bath that usually helps you to relax in the evening, then choose a tempting bath oil from the range. If you’d prefer to get hands on with a soothing skin solution, then make sure you try out a fragrant face oil. With a luscious range of aromas on offer, you’re sure to find the perfect sleep solution for you – does a romantic blend of rose, frankincense, palmarosa and ylang ylang appeal to you? Then the Love oil is the one to choose. 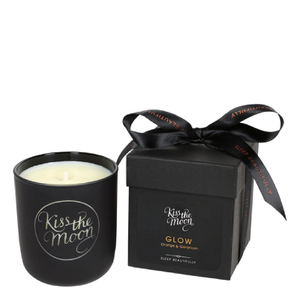 Perhaps you’d prefer a citrus mix orange, geranium, myrrh and litsea? 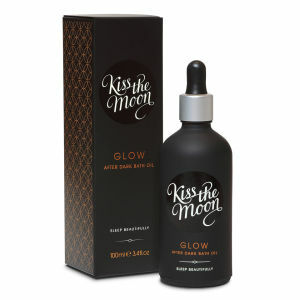 Go for the gorgeous Glow oil. 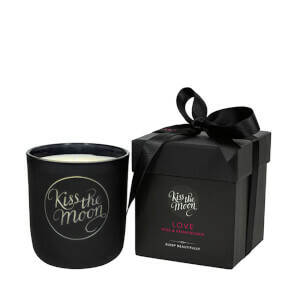 Does a gentle fusion of lavender, bergamot, cedarwood and chamomile and tickle your fancy? It has to be a splash of the Dream Oil. 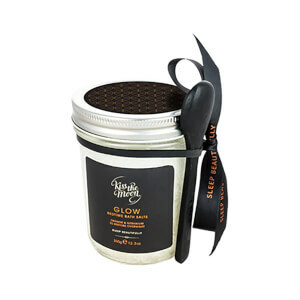 How about a relaxing blend of jasmine, roman chamomile, ylang ylang and sandalwood? 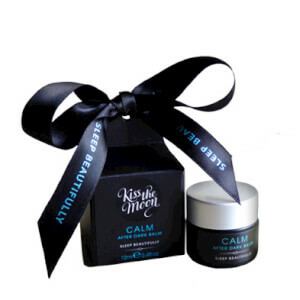 Then you can’t go wrong with the Calm oil! Pick the perfect oil for you and make your way to the land of nod thanks to HQHair.com, with free delivery options.